Loves sharing tips and techniques which she feels would help others out there looking for advice. When decorating your child's first bedroom, it can be fun to pick a theme for the room prior to painting it. See what interests your child has and choose one aspect of that interest to help design a theme for the room. Get some advice from your child prior to decorating their room. Check out the websites of online paint suppliers, and look at lots of paint brochures to see if they have color matches that would compliment each other. Once you have the colors you want picked out, you can start choosing accessories for the room. Do you experiment with colour when decorating a room? 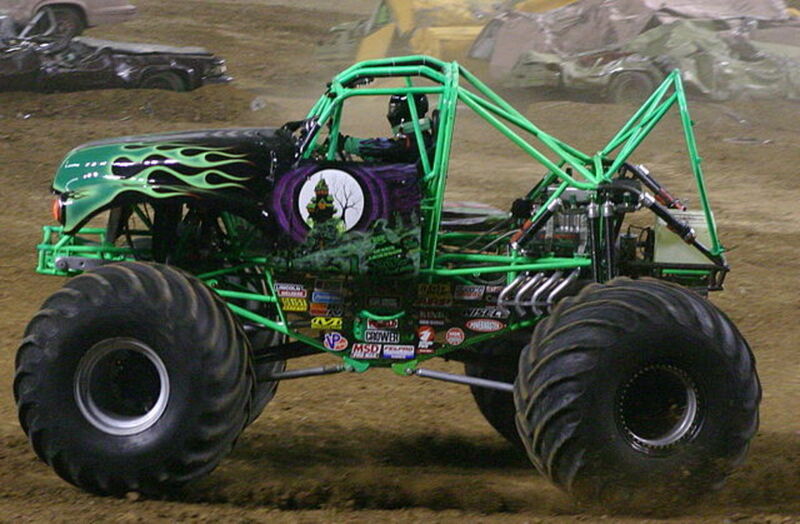 Every few years your child might like to redecorate their bedroom. 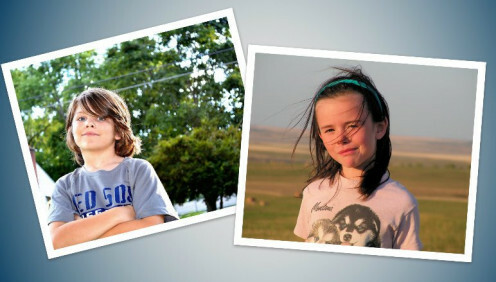 What your child might have liked at age seven, will have changed by the time they are aged eleven. Some children are very vocal at telling you how they want their room decorated. If they haven't got any ideas, then you need to look at their interests. It's nice to redecorate rooms in the house every few years and something like painting the walls, buying a new bedspread or curtains can make a room look like new. 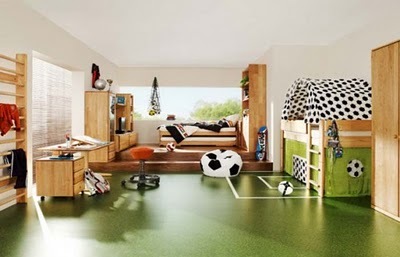 Try to get you child involved in the decorating of the room. Bring them with you when you visit the hardware store and let them choose the paint colors and bedroom accessories that they want. It's also a way to spend quality time alone with your child. 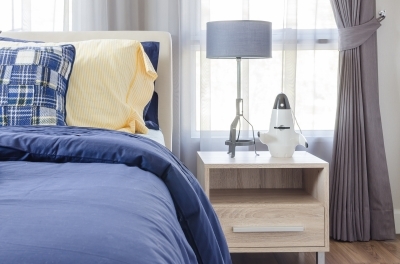 Would you research ideas when redecorating a bedroom? 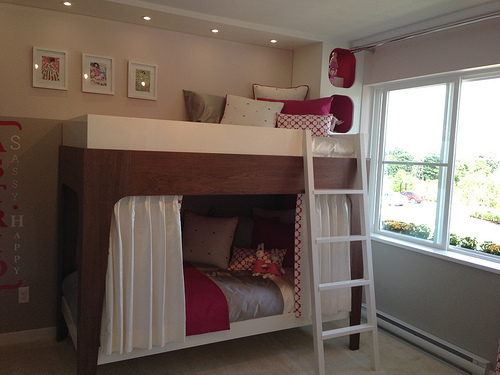 If there is a shortage of space within a room, then bunk beds can be a good choice for this type of space. They take up less space compared to two single beds. 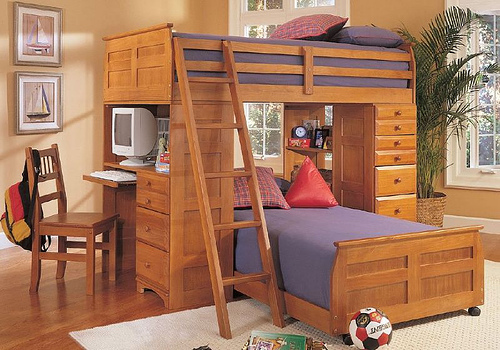 Having bunk beds could mean more room for a wardrobe, chest of drawers, a table and chair and a reading nook. 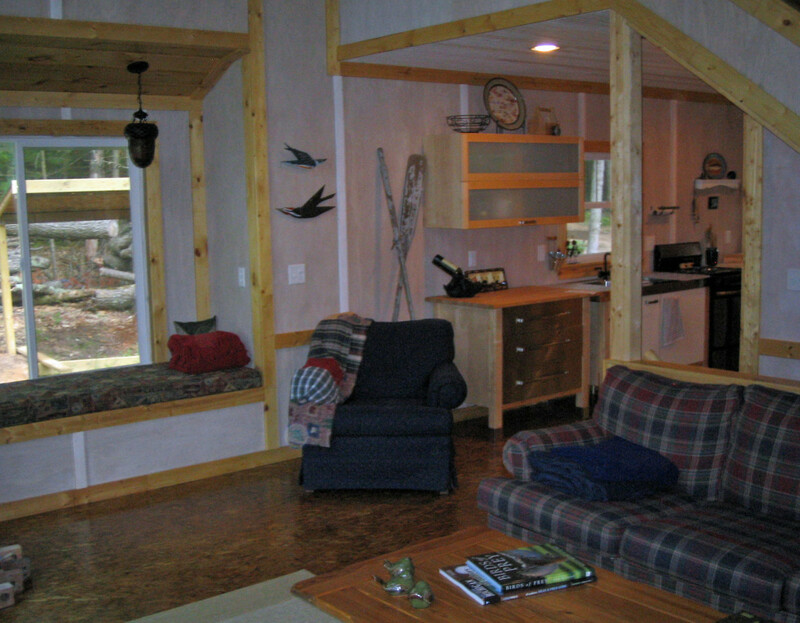 If you are good at woodwork, then you can find plans on how to make a bunk bed online or on You Tube. There are a lot of options when it comes to the type of bunk beds out there and prices can vary depending on the style and type of wood you want. If you are going to purchase the bunk beds instead of making them, do some research before purchasing one as they can be expensive. 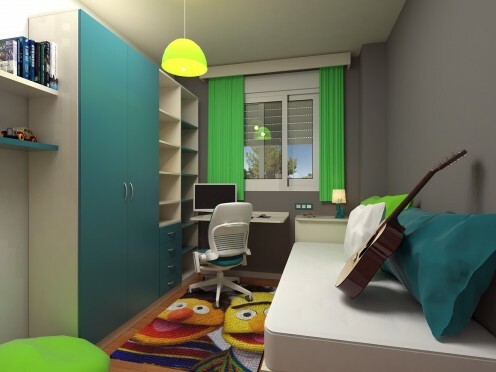 The layout and size of the room will factor in to the type of bunk beds you can choose The bunk beds will either be free standing or build in bunk beds. Accessories can be the key to changing the look and the feel of a bedroom. 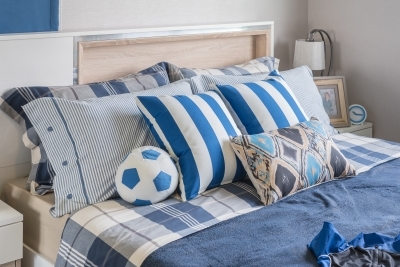 If you can find a bedspread, a duvet, lamps, a lampshade, curtains and floor mats that match the theme of the room you are planning, then it can really change the style of the room. Hang framed posters of their favourite sports star or jersey on the wall. Paint the walls the colours of their favourite team. Buy a bedspread or curtains of their favourite team or sport. Apply removable stickers to the wardrobe and chest of drawers. Fill a collage picture frame with pictures of their favourite actors, sports stars, comic book heroes, or film characters on to their bedroom wall. If your child likes the film Superman or Spiderman, you could paint the walls blue, the wardrobe white and paint the bedroom door red. You could also apply stripped wallpaper with these colours to the bedroom wall. Secure a full length mirror onto one of the bedroom walls. Put down a wooden floor instead of carpet. Apply beading along the centre of the wall and paint two different colors on the top and bottom part of the wall. Paint a mural or apply a stick on mural of a ballet dancer or their favourite singer to one side of the bedroom wall. Apply a rail along the top of one wall to hang dancing outfits and dancing shoes. Build floating shelves to put awards and ribbons on. Hang a collage picture frame on the wall with pictures of famous singers or dancers. Create a canopy over the bed. 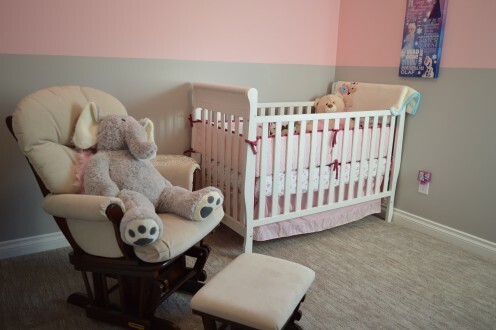 Before you decorate a bedroom for a child, do some research on what it is you need. 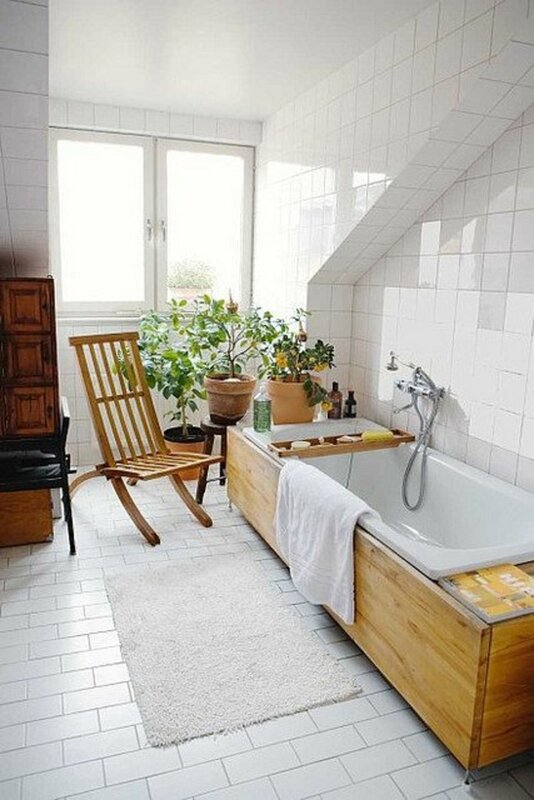 Do up a budget and see what areas you can save money in and what areas you can upcycle items in. 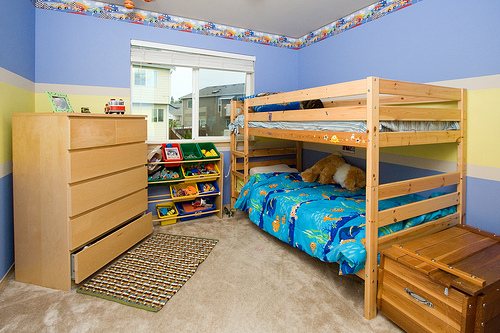 To save money, paint the items already in the child's bedroom instead of purchasing new items. Stick to two colors. 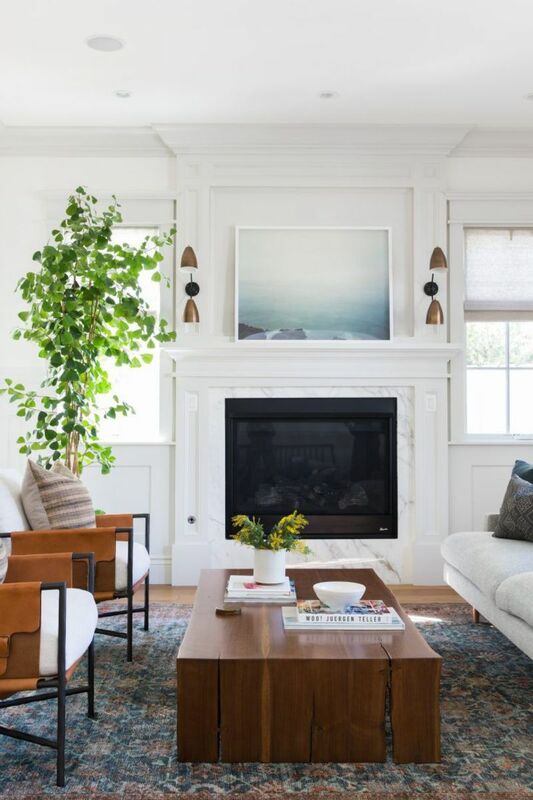 Use any white paint you already have in the house as one color and purchase another color that will work with the white. Paint all the bedroom walls white and paint the inside of the bedroom door a bright color. Apply wallpaper to one of the bedroom walls, and paint the other three. Make your own accessories instead of purchasing them. Instead buy themed sheets and make your own cushion covers and curtains from this material. Print pictures of the internet or cut out pictures from magazines and hang them up in picture frames on the bedroom wall. Instead of looking for stickers to apply onto the bedroom wall or the wardrobe, print your own at home instead. A toy chest is a great idea if your child has lots of toys. Instead of purchasing a toy chest why not try to make one instead. Get an old wooden box from your supermarket or wine store an upcycle it to make it look like new. 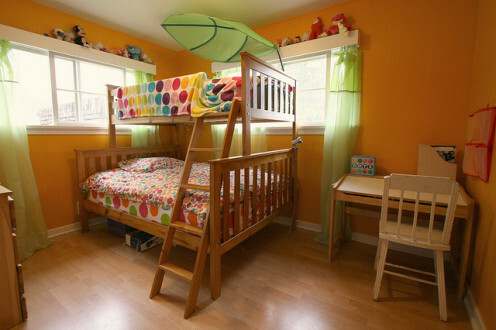 Decorating a child's bedroom doesn't have to be costly. Do your research and shop around before you purchase things. Check out eBay and Amazon for any sales and discounts . Great colour options and inspirational ideas. Thanks. Hi VioletteRose, Thanks. I think kids needs to have a space that they can call their own. Hi RTalloni, thanks. I'm totally with you there. It's nice for kids to have a place that they can really call their own. Hi Ann1Az2, thanks. I like the daybed idea myself. 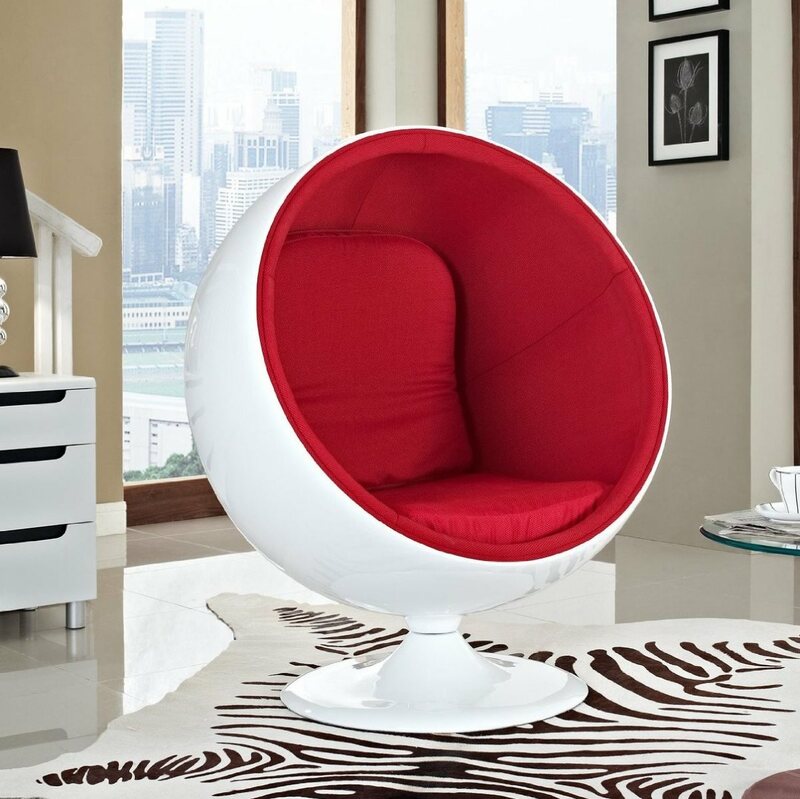 I think it can add a different look and feel to a bedroom. Hi amiebutchko, thanks for commenting. Glad you enjoyed it. Hi peachpurple, That's a great colour for a bedroom and it can really work well with other colours. Great ideas and great pictures. This was a very interesting and useful hub! Thumbs up! Many great ideas, and not just for kids' rooms! I love some of the color themes and a built in bed or daybed might work for a guest room. Thanks for ideas! Nicely done with great springboard ideas. Putting some thought into decorating for kids is a fun way to show care for them!